BitRock multiplatform installers are single file, self-contained, native executables that do not have any external dependencies. They do not require bundling a Java Runtime or having one present on the end user's system. 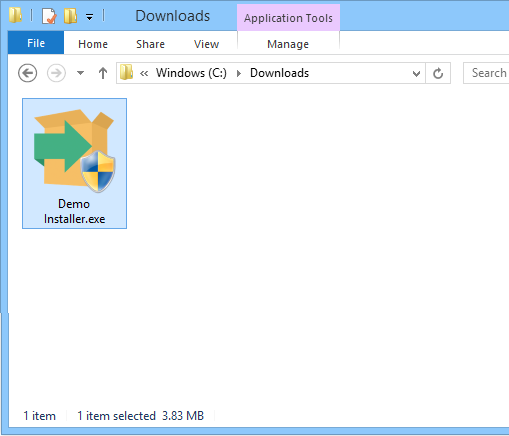 This enables InstallBuilder to generate smaller, faster, truly native multiplatform installers.